Rihanna offers an update on her friendship with Drake in her Vogue cover interview. Rihanna has offered an update on her relationship with Drake, saying that the pair are neither friends nor enemies at the current moment. 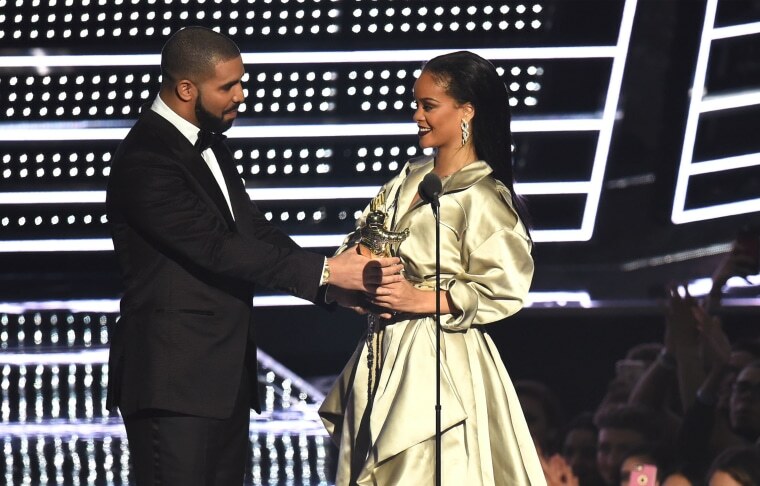 Speaking to Vogue, Rihanna was reminded of the moment Drake handed her the Vanguard award at the 2016 MTV VMAs. 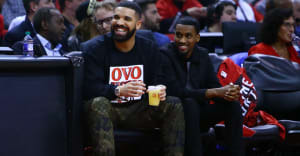 It is noted that she "winces slightly at the mention of the rapper’s name before her eyes glaze over with cool indifference" when talking about Drake's speech in which he professed his love for her. "I don’t like too many compliments; I don’t like to be put on blast," she said. Elsewhere in the interview Rihanna revealed that she is working on a reggae album.